Large Jurassic World T-rex Backpack. 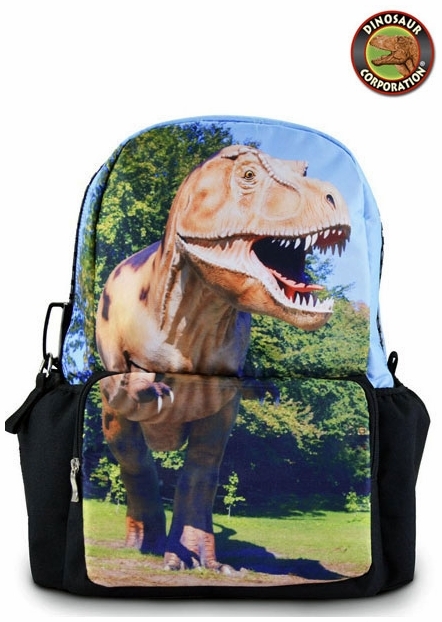 Kids love this "Back to School" T-rex Dinosaur Backpack. A convenient bag for your child to have, with two large compartments for carrying books and school supplies. - Large main compartment and 1 front pocket with zipper closures.